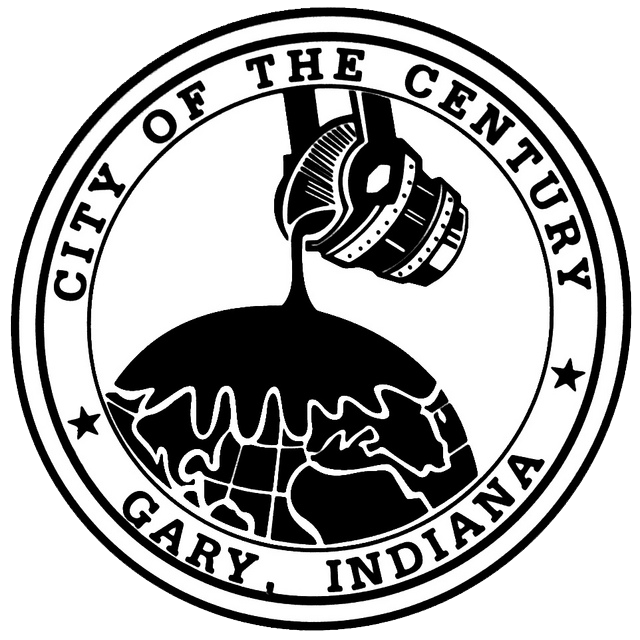 The Gary Counts site has been developed as a platform to share ideas and offer solutions that address blighted areas throughout the city. It's no secret that Gary has experienced a decline in population over the years which has resulted in a multitude of abandoned homes and other vacant structures. Our vision is for it NOT to stay this way. And with your help and feedback, these areas in need can receive some much deserved attention. We invite you to take a look at the information that is being gathered about neighborhood blight. It is our goal to capture your innovative and creative ideas and turn them into a reality. We look forward to your feedback. Over the past 18 months, nearly 200 people volunteered their time to help collect information on each property in Gary's 50+ square miles. I extend my heartfelt thanks to all of the students, residents, community leaders and city employees who cared enough to give their time to such an important project. The City relies on its residents to provide information on property issues. In February 2012, the City launched a 311 website and phone application to make it even easier for residents to report on potential issues and request city services. In addition to tips from residents, the City also has inspection patrols that look for potential violations. 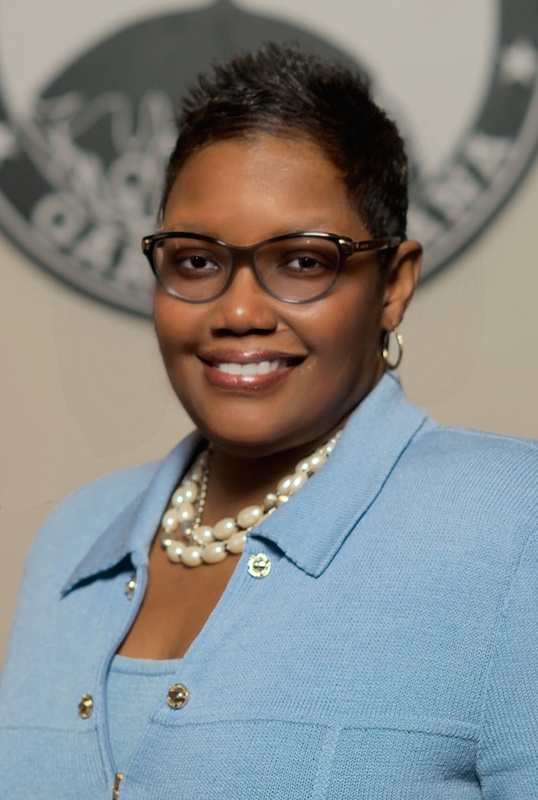 In February 2013, the City of Gary launched a 311 application for the web and for phones. This system is the best resource for filing a service request with the city. Once you have filed a request, you can check-in to share additional information, or see status updates. Code Enforcement works to address resident concerns about privately owned properties and vacant lots. If a ticket has been issued, the property owner may be fined, and given 30 days to either address the issue, or else face more fines and additional penalties. In 2013, the City began surveying parcels, one by one, to improve planning and to catch properties before they become too damaged to repair. The comprehensive survey was completed in Fall 2014, and the City continues to update the data. Explore the survey results. When a property is damaged beyond repair, it must be brought down. However, it can take over two years to legally bring down an abandoned building, and the legal fees and demolition work can cost $8,000 to $10,000 for a single family home. Explore hardest hit areas and demolitions. Gary Counts provides information about the City's work with vacant and abandoned housing. Addressing these properties requires many departments working together, for Gary Counts, we bring together data from different departments into a single place to provide a more complete view of our efforts to build and strengthen our city. The data on this site comes from a variety of sources, including the city's 311 reporting system, demolition and citation records, redevelopment surveys. Data from the Lake County Assessor's Office, and the United States Census are used to build this analysis as well. 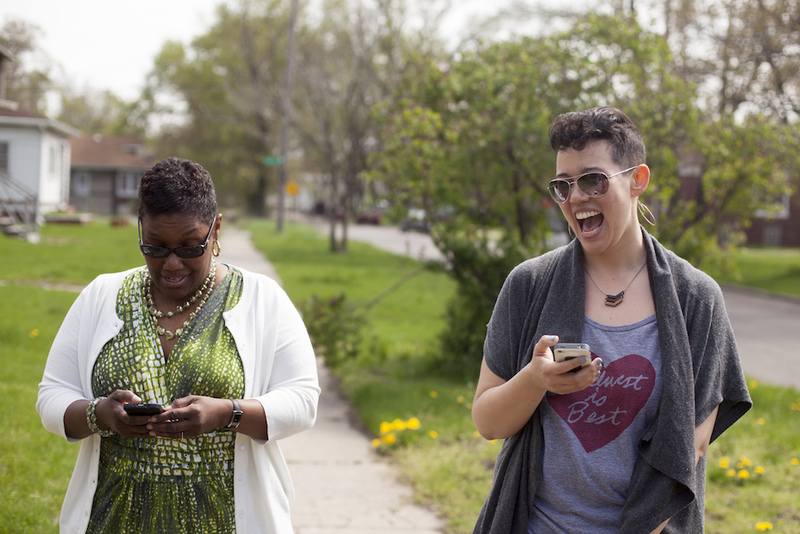 As the site evolves, we look forward to adding more detailed, street level data, helping Gary residents to partner with us in being better informed about the work that's being done.